Hello Everyone, Just joined the forum today and wanted to say Hello to everyone. 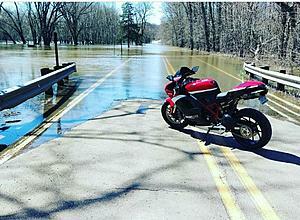 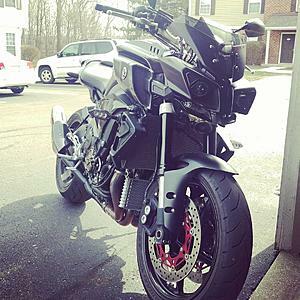 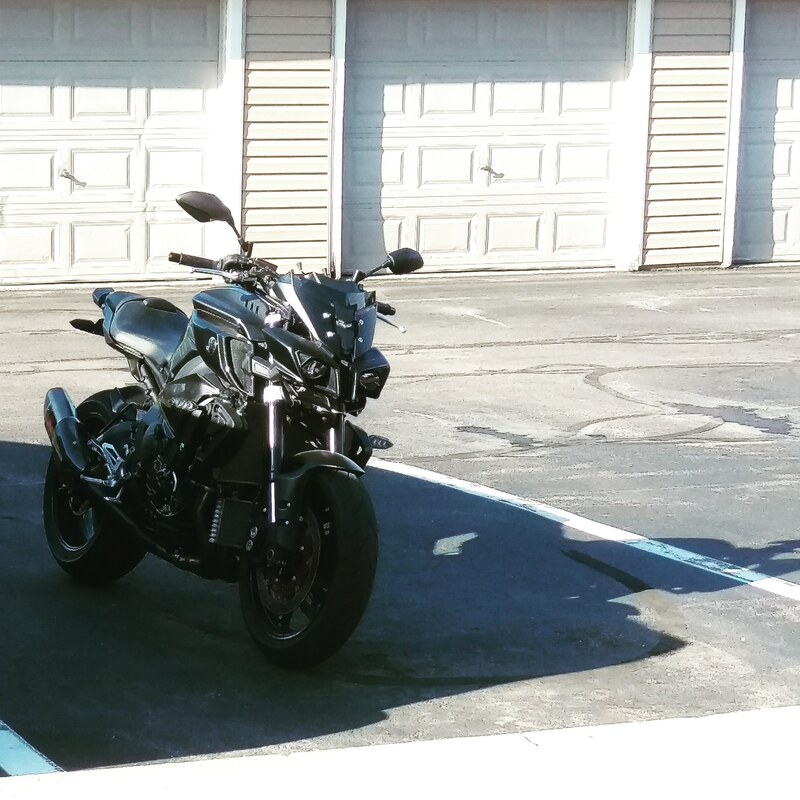 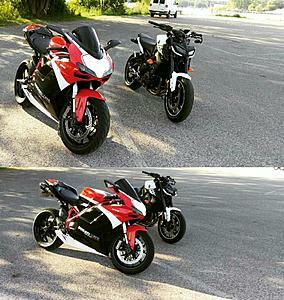 I might be new to the forum but definitely not to the motorcycle world, i always wanted a motorcycle ever since i was a kid, and now i have the privilege to own two of them, my current bikes are 2017 Yamaha FZ10 and 2012 Ducati 848 EVO Corse SE. 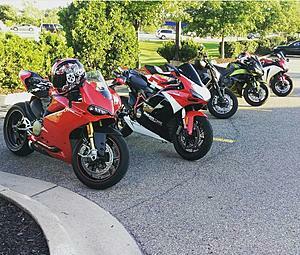 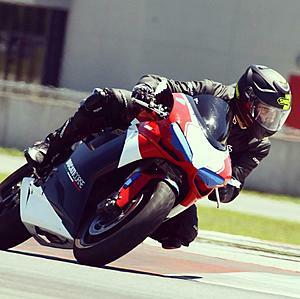 I also had 2001 Honda CBR 600 F4i, 2007 Yamaha R6 and 2015 Yamaha FZ07. 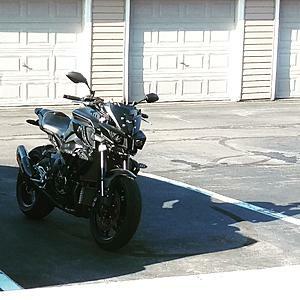 If you want to see the bikes i had and the daily rides i take i also have a youtube channel, please feel free to stop by my channel and say hello. Since summer is here now i will be uploading more content.